Welcome to the September 2014 eNewsletter from Alderleaf Wilderness College! 1.) The 2014-2015 Wilderness Certification Program Begins! 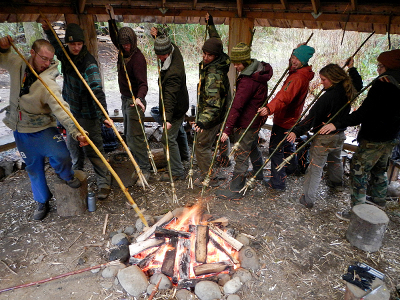 The 2014-2015 Wilderness Certification Program Begins! 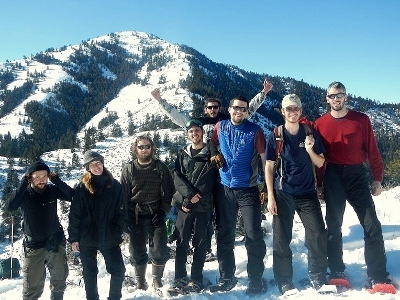 A huge welcome to the two cohorts of new Wilderness Certification Program students that just began their school-year! - learned to identify over 30 native wild plants! Learn all about the Alderleaf Wilderness Certification Program. 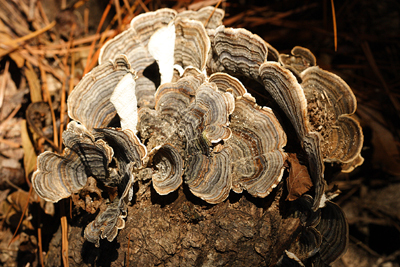 Learn about edible & medicinal mushroom foraging at one of our upcoming Mushroom Identification Classes! The application period for the 2015-2016 school year is open. Classes begin September 8th, 2015.